Training, start-up preparations and behavior tests for the adequacy of the combustion gas system of the Catalytic Plant No.1 of Ing. 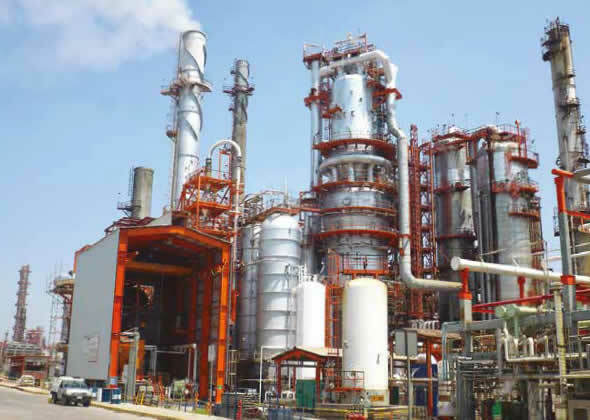 Hector R. Lara Sosa Refinery. 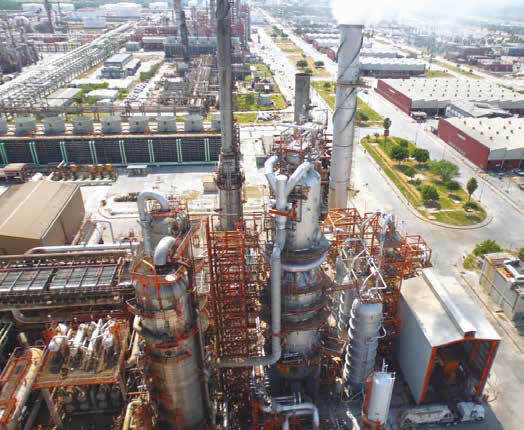 The Fuel Quality Project (PCC) and the production projects of ultra low sulfur fuels are some of the objectives of CITAPIA in support to the strategies assumed by PEMEX, to promote the adoption of international vehicle emission standards.